This encouraged me. So often, as business owners, as human beings, we are overwhelmed by the magnitude of our failures. We wallow and dissect and wallow some more. And dissect some more. I'm sure we've all had our moments. As artists, as parents, spouses, friends. Jeez. Life. But the great reminder here is that a life devoid of failure is a life that never took a risk. Never set the bar higher. Never pushed the limit. A life without failure was stagnant. A flat-liner. I want to look back on my life and know that I challenged myself to something better. Something bigger. And that ultimately, all those crash and burn moments only fueled a greater fire towards a better place. 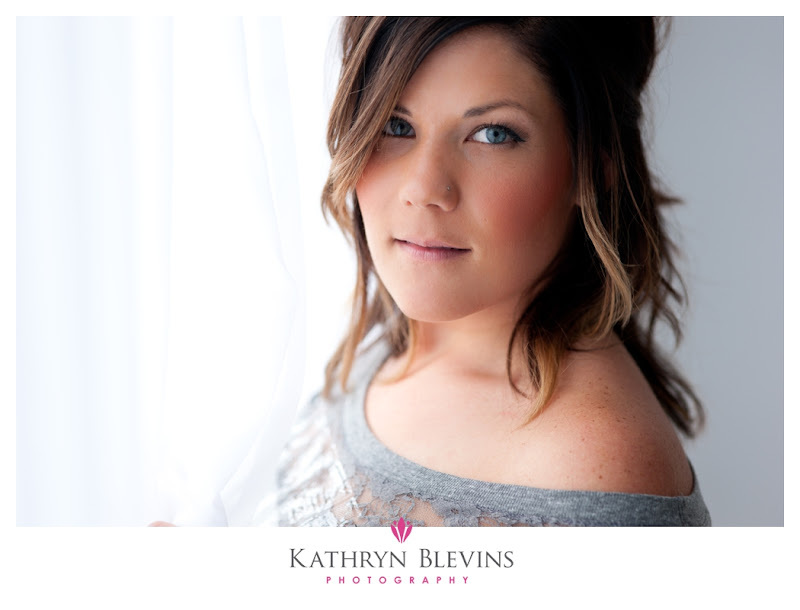 So, lately, I've been shooting lots of boudoir and bridal sessions. And that of course is awesome and makes my heart happy for a million reasons. But the rough part is that most of those don't make it to the blog. Or if they do, it's a long time coming. And yes, I get super antsy sitting on the images of such amazing ladies, but more importantly, the blog ends up being a ghost town. So I've decided to do some additional writing for the blog just to keep things spicy. :) I'm calling them Quick Picks, and they'll be little tidbits of whatever strikes my fancy. Quick little reads, encouragements, funny stories...a little something, something to perk up your day. The thing that struck me was the pairing of power, love and self-discipline. I love God's gentle reminder that power is a big tool that is often mis-used and that likewise, love doesn't mean letting yourself get walked on. 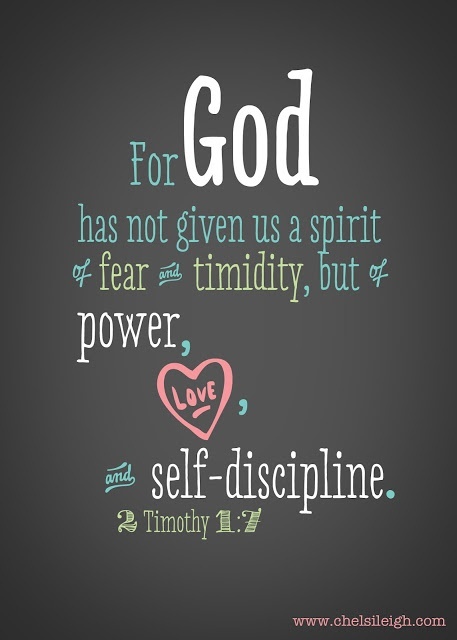 The key to power and love is self-discipline. With power, knowing how to properly reign it in and keep that ego in check and lead with grace, and with love, knowing when to draw healthy boundaries and guide those you love to better relationships grounded in truth and justice. Self-discipline. I'm working hard to keep asking myself daily "Are you approaching this moment with self-discipline?" 9 times out of 10, if the answer is "no," I'm in the wrong and need to read this verse and ask myself what I can do better. 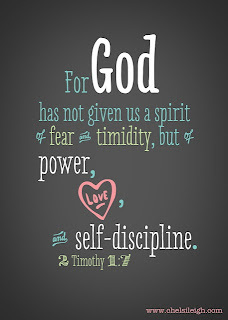 How can you live with a spirit of power and love that is girded in self-discipline? This is my daily charge and challenge. I love that God encourages us to contemplate our hearts in such a gentle way. In just a few words, He challenges my core and brings awareness to my weaknesses, while also revealing His greater intention for my spirit. 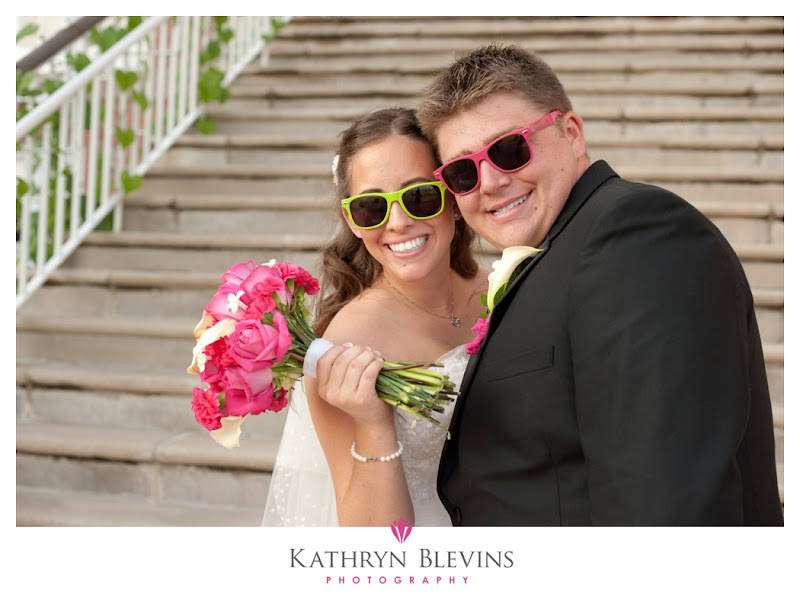 Adrianna & Nick: Don't be Afraid to have Fun! 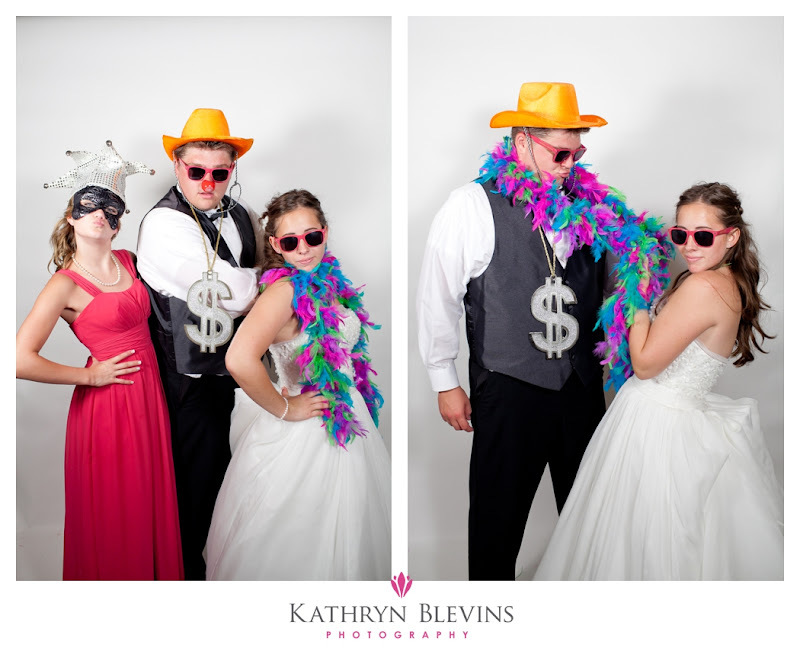 Adrianna and Nick hit up the blog last week with some photo booth fun that was new for me and a blast for them. 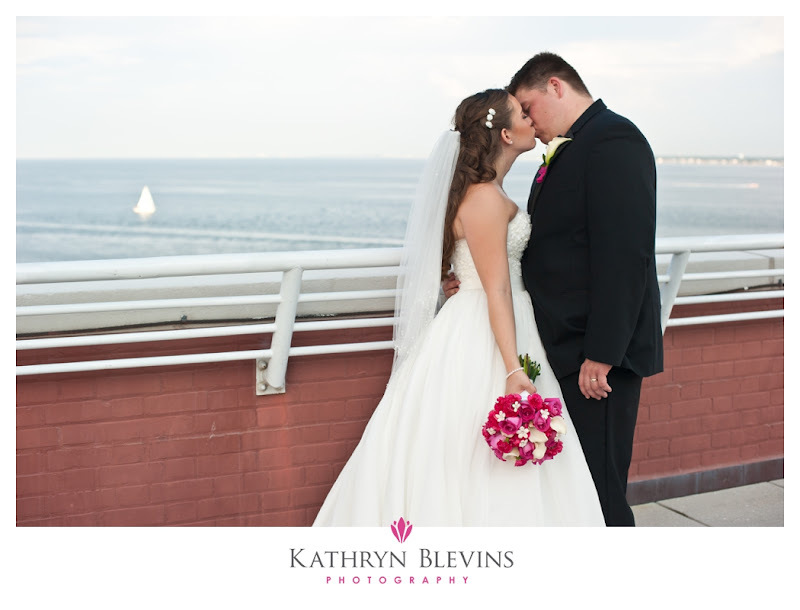 This week, I've got a little bit more from their special day at The Chamberlin. Let me preface this post by saying that Adrianna and Nick are the poster children for laid back, go with the flow couples. We spent a lot of time hammering down every tiny detail in their timeline, working out specific to do lists, locations, even choreographed movements to achieve certain results that we were all super excited about. And then it poured cats and dogs literally right before their outdoor lawn ceremony. But they didn't skip a beat. They quite happily adjusted, got themselves up and married and continued on their merry way. Thankfully, the rain was fleeting and we were able to head outside to get some group shots. This is where the core of my post today sits. 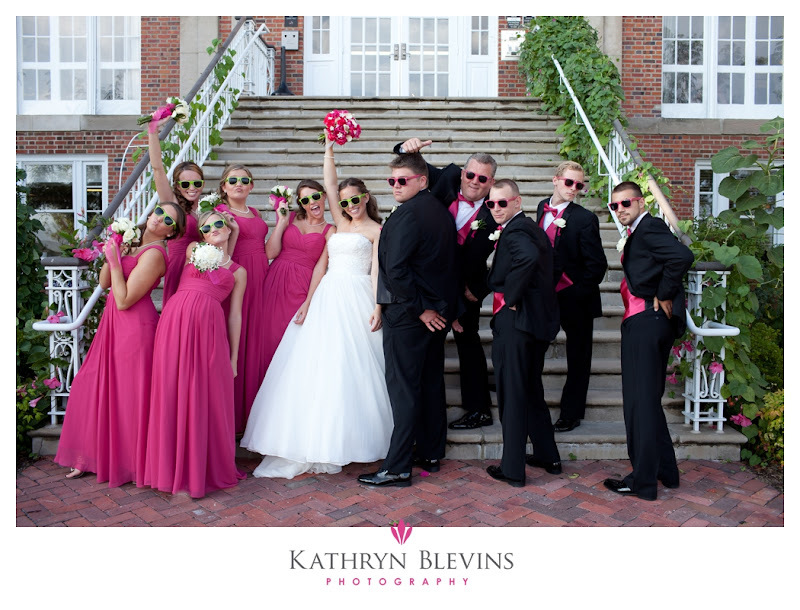 There were some BIG personalities in Adrianna & Nick's bridal party, themselves of course included in the "loud and proud" crowd. 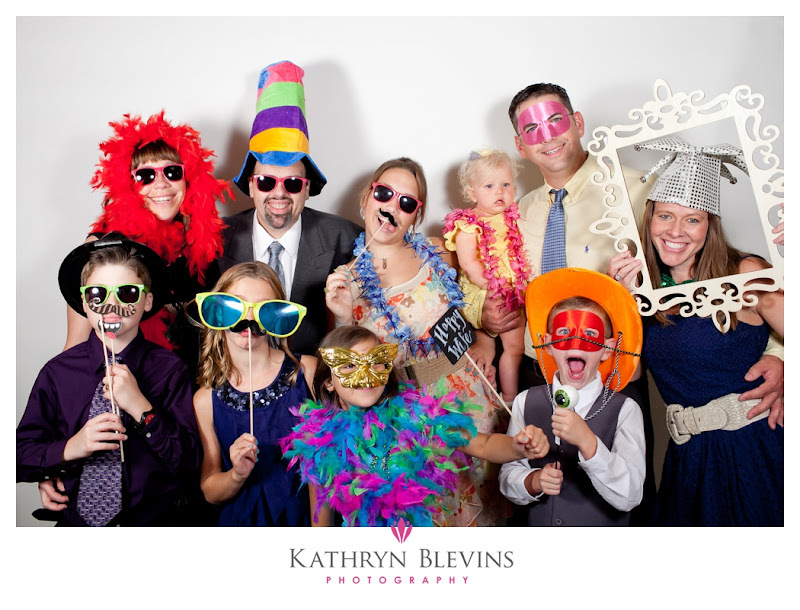 As I had mentioned in their last post, this was a big reason why they relied heavily on the photo booth for their family images instead of a more formal approach. They like to laugh and they're not afraid to do what's fun for them. And that's the most important thing to take away from their wedding. Do you. Not everyone is into neon colors, sunglasses, duck faces and "give me your best tiger." (NAME THAT MOVIE!) But they are. SO that's what we did and the results are real and they're them. And they love them. And that's what matters. Oh wait, PS!!! Did you know there is a ROOFTOP deck at The Chamberlin?! YES, please! 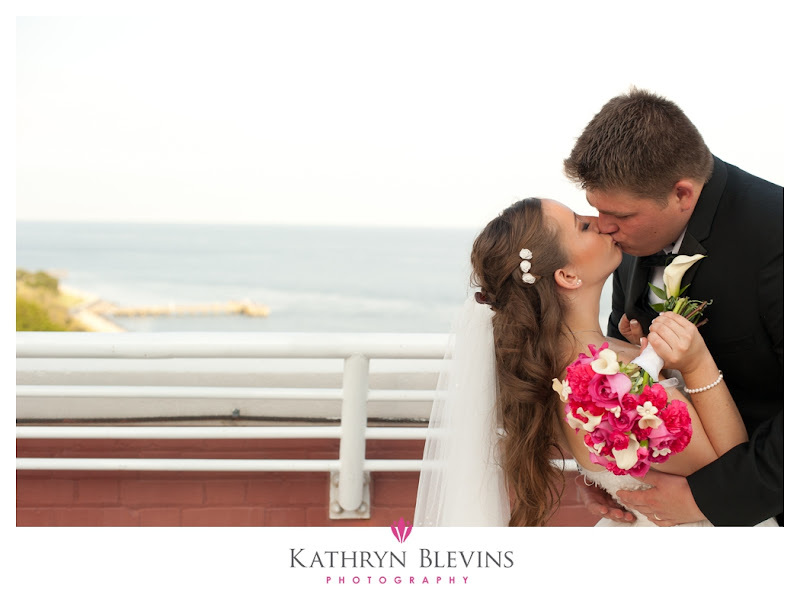 To see Adrianna & Nick's custom website, go HERE. To visit their PASS gallery, leave them some love and order prints, go HERE. 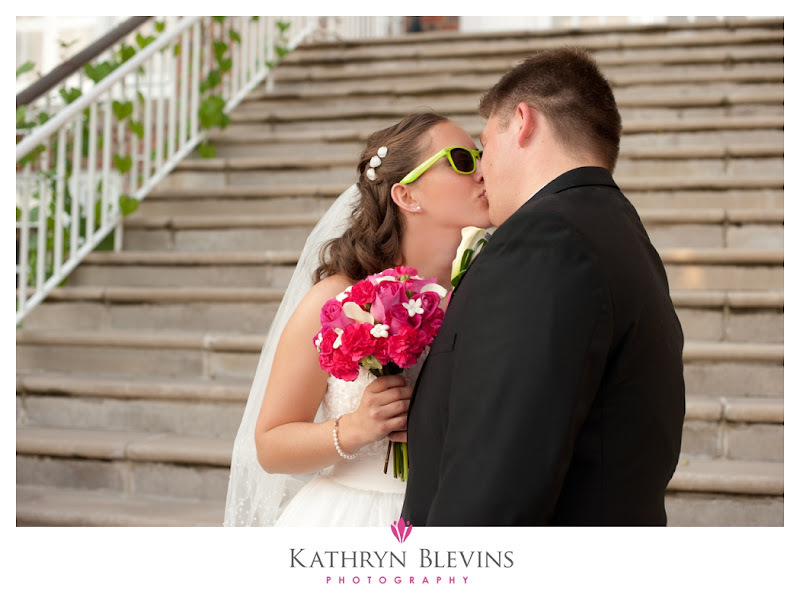 You'll be seeing more of Adrianna & Nick in the coming days, as they just got married at the beautiful Chamberlin, but first I wanted to share a little something different that I did for the very first time. 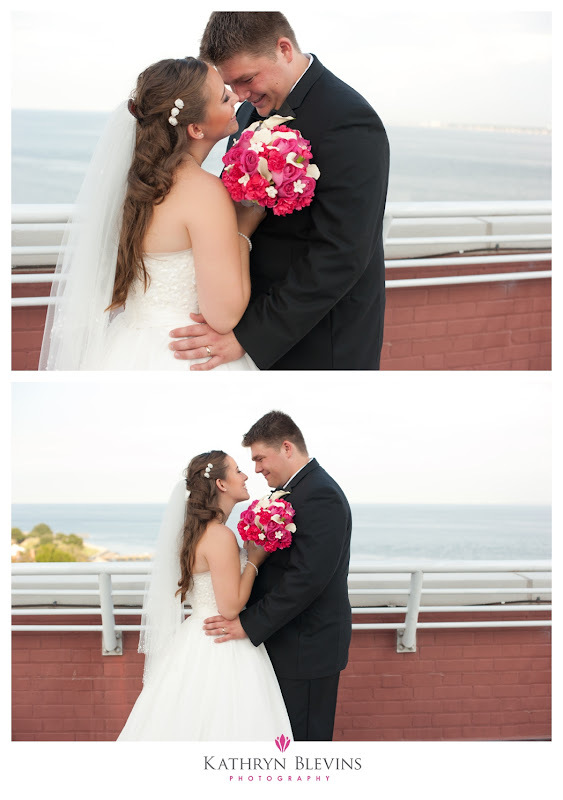 Adrianna & Nick had their hearts set on having a photo booth. 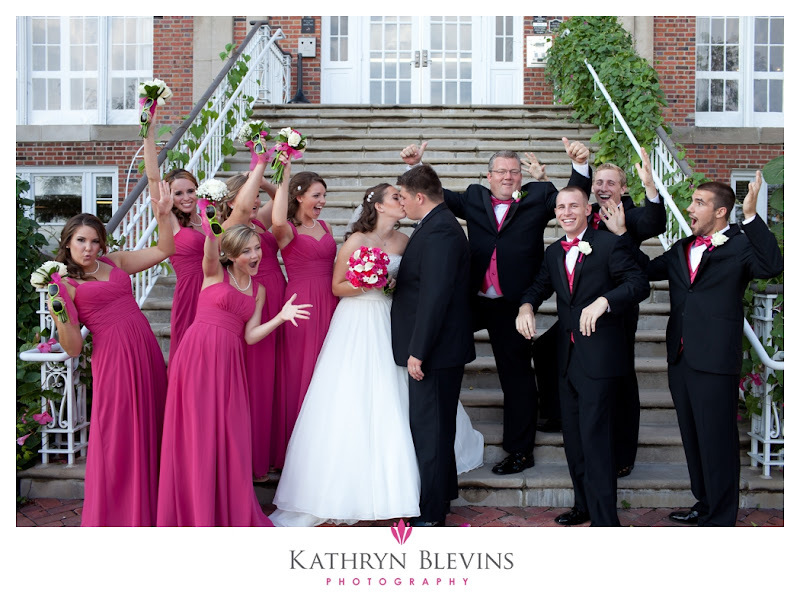 A young and energetic crowd, this seemed like a perfect fit for some major fun at their wedding reception. Thankfully, my second shooter go-to gal pal, Somer, was able to help in that department and the very first KB Photo Booth was born. A simple, yet effective, set up...it was a blast. It served a couple of purposes, the very best being that the guests have an awesome set of images that they can easily access, order prints and download, thanks to the PASS program that I use for digital transfer to my clients. 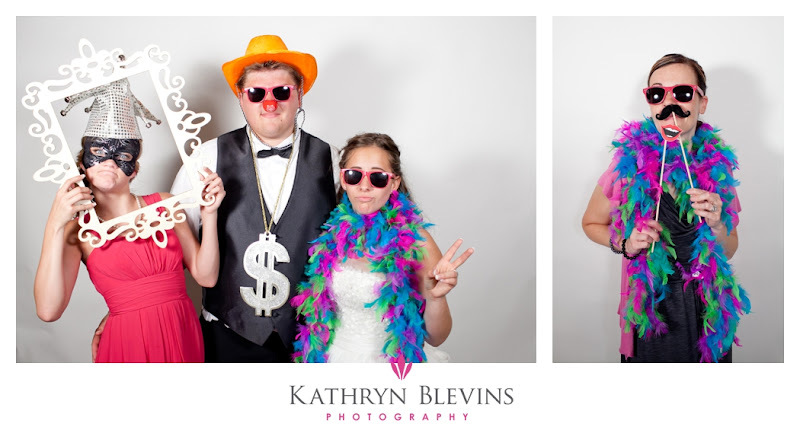 Secondary to this core reason for the photo booth was that Adrianna & Nick decided to back off on the formal family pictures and instead rely on the photo booth to comprise their favorite memories of those loved ones who shared their special day. Any photographer can tell you, a short list of family photos is a welcome relief, and I was even more excited to see Adrianna & Nick focus their energies where it best reflected their personalities and the character of their friends and family. 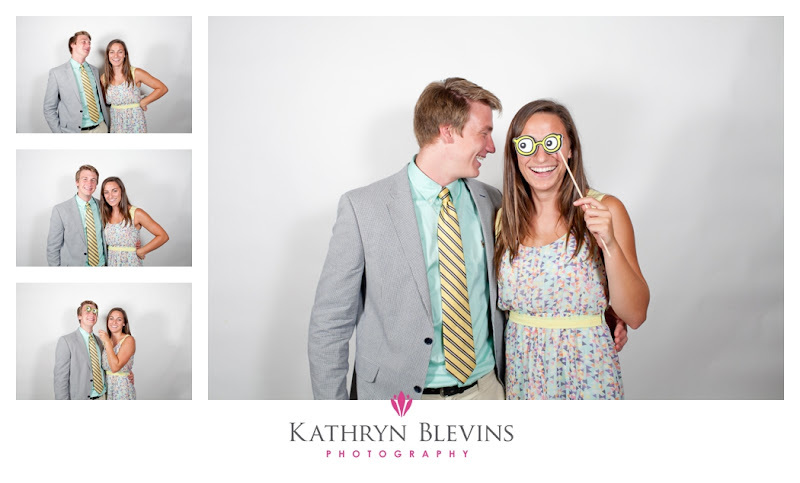 The memories they got from the photo booth will bring smiles and laughter for years to come. All that being said, a few things came from this event. The first and most important thing that I've formally decided upon is that I will be adjusting my service options to my clients so that all wedding events include a dedicated second shooter. After having shot alone for several years, I've found that having a second shooter works best for me. I'm creatively inspired by having another artist on hand to share ideas with, have a greater reach during the day and can offer more unique options, like the photo booth, to my incoming clients. The value added to my brides and grooms is without measure and this new decision is one that I'm extremely excited about. Any day that I identify a way that I can better serve my clients is a great day indeed. 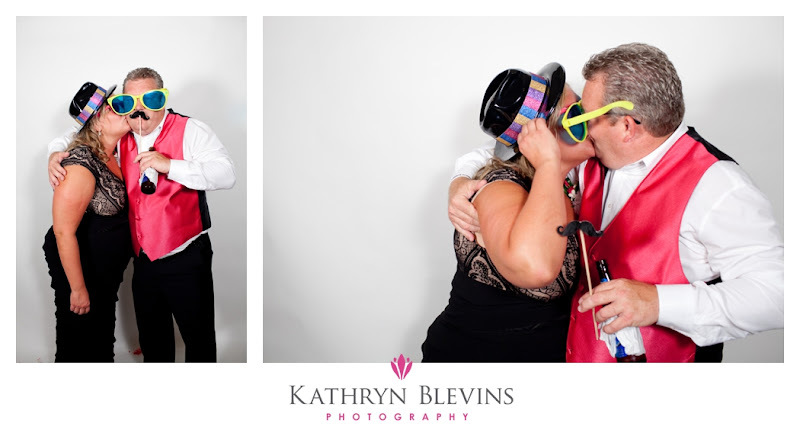 Check out some more photo booth fun below (and yup, I may have snuck in for a "test shot")...and if you're part of Adrianna & Nick's guest list, make sure you've checked the PASS gallery HERE to see your images, order prints and download files to share! Seriously, how do you instill confidence like that? It's certainly not an everyday instance. (And yes, that image was taken at the very beginning of her session, so no warm ups required. She came to play and rocked it!) How do you create a legacy that sends the message to young and old, petite and curvy, short and tall...that all women are beautiful and should wear their confidence as proudly and as loudly as Miss A? It is my life purpose to make women feel valued. Most importantly, to feel value in themselves and to comprehend their own beauty. Miss C responded to her gallery with "Thanks for making me feel beautiful this morning!" She is beautiful every. day. 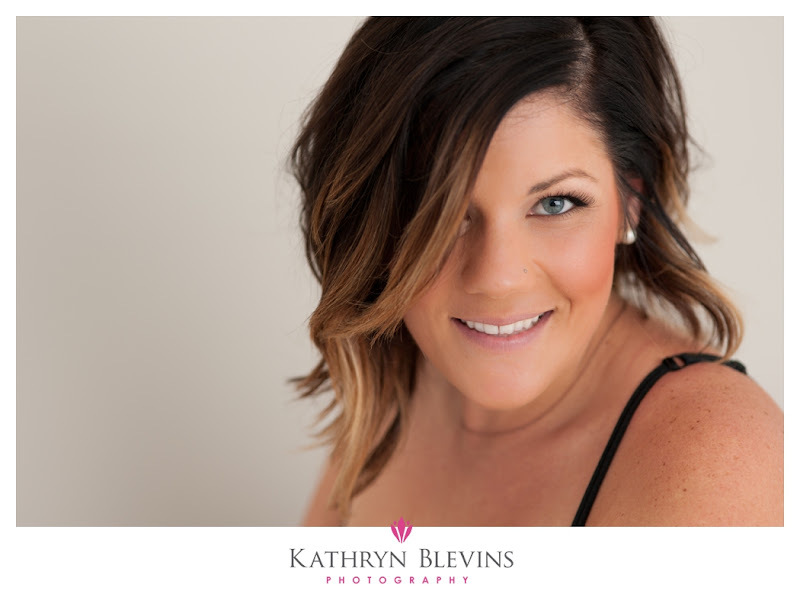 Shooting boudoir and female portraiture is my heart's happy place. There is nothing that makes me feel more useful than hearing client's reactions when they are brought into the awareness of their own beauty. It is a humbling experience to feel that God has blessed me with a purposeful calling. Ladies, I am in awe of you. Thank you for your trust, your attitude and your willingness to come play. Creatively I was inspired beyond anything I can properly put into words. You're gorgeous and captivating and diva extraordinaires.